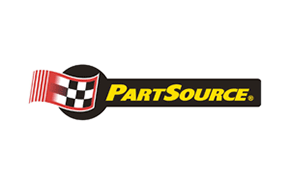 PartSource will have another flyer with Boxing Day deals that will be valid on Dec 26 and 27, 2012. 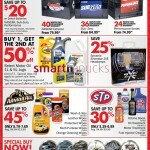 This PartSource flyer is is like a Pre-Boxing Week sale flyer that's valid from December 19 to 27, 2012. We'll add the Boxing Day flyer too when it's available.